Marianna, Florida is one of the oldest towns in the state. It was founded in 1827 and was one of the important agricultural centers of north Florida's plantation economy before the Civil War. One of the earliest settlers in the area was a Scotsman named Robert Beveridge. 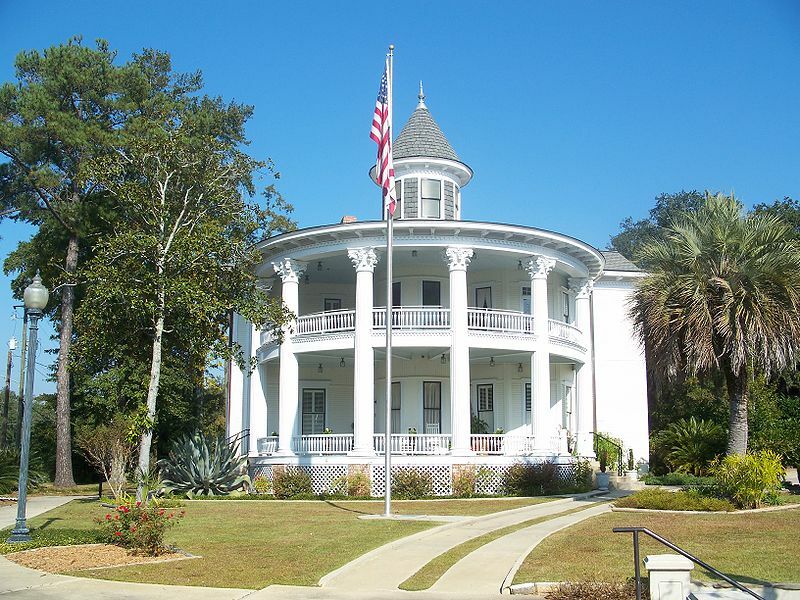 He came to the area in 1827 and surveyed the city of Marianna on top of a hill with a view of the Chipola River. The middle name of Beveridge's wife was Maria; his partner's wife had the first name of Anna. The clever Scotsman put the two names together and came up with Marianna. 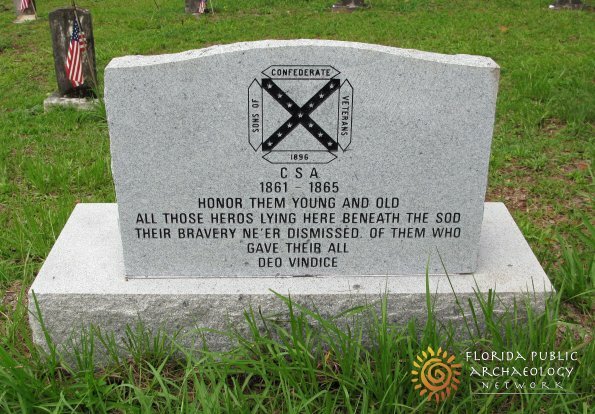 Marianna is the grave site of the Confederate Governor of Florida, John Milton. 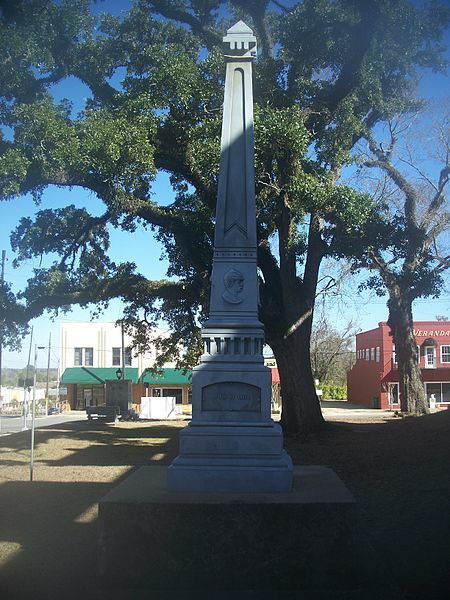 It was also the site of a small Civil War skirmish, the Battle of Marianna. The town was defended against a army of about 900 Union soldiers. The defense was mounted by 150 old men and boys. Governor Milton owned the nearby Milton Plantation and hundreds of slaves. He was steadfastly opposed to the Confederacy reuniting with the U.S.A. after the Civil War. In 1865, Union troops were marching on Tallahassee and Governor Milton allegedly killed himself with a gunshot rather than go back to being a Yankee. The Russ House is an example of restored properties in town. It was built in 1895, and was restored in 1995. It serves today as the Chamber of Commerce offices. It is on Lafayette Street, also known as US-90. The countryside around Marianna is also beautiful. The nearby Chipola River is a tributary of the Apalachicola River, and is extremely clear. Also, Blue Springs is near Marianna. It has a temperature of 69 degrees all year long, and is a popular destination for cave divers. Downtown Marianna has a nice assortment of shops and restaurants, and is a fine place to visit. It's southern culture is proudly displayed by a Confederate monument in a prominent downtown location. One of the favorite restaurants of locals is Bistro Palms, 2865 McPherson Street. It is a popular lunch place. Marianna is on US Highway 90, one of our favorite Florida Backroads Travel roads. It is a good laid back way to travel the length of the Florida panhandle. Highway 90 parallels big old bad I-10 in this part of the state.